TL;DR: Old school sales tactics aren’t dead, even in this digital age. Making your audience visualize having your product in their hands still works as a powerful sales tactic. A new Kickstarted campaign is yet again turning heads. It seems like there’s nothing too silly for customers to throw money at. 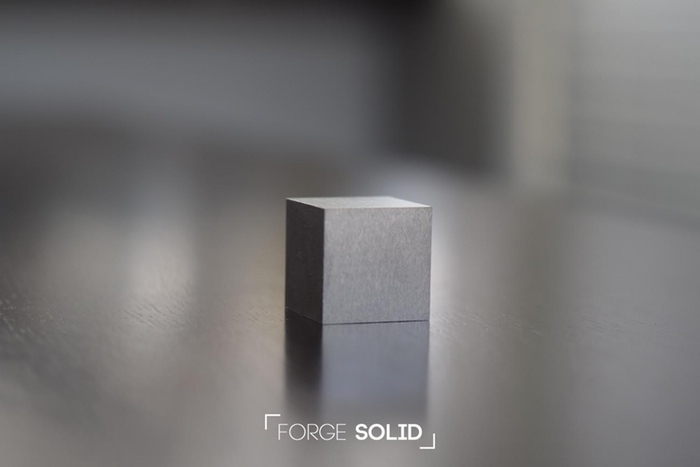 Forge Solid KILO: Denser than solid uranium. That’s… a boring headline. Who cares? The video isn’t great, either. So why does this stupid campaign have almost 4000% of its goal? It is almost impossible not to imagine the heft, the feeling of the cool metal in your hand as you try to pick it up… and it’s unnaturally heavy. There’s an old sales tactic where you place whatever item you’re trying to sell in the hands of your prospective customer. This causes a powerful psychological reaction. The customer won’t want to give up something that’s already in their hands. Thus, closing the sale is much easier. If you can let your “feel” what it’s like to already have your product in their hands – or in their lives – closing a sale is as easy as asking them to click a button. 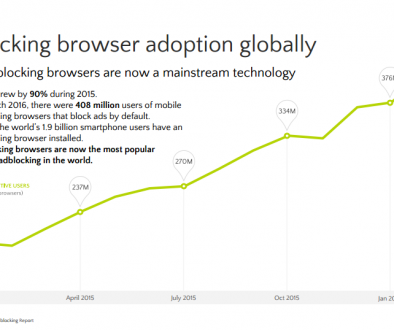 Some More Info About The BIG April 21st Google Update	What Does Your Website Look Like on Mobile?